There is no doubt that technology is an essential part in making high quality content, from pre to post production. To accommodate such needs, MVP STUDIO has assumed the responsibility to support its sister companies and clients, who require high tech studio services. 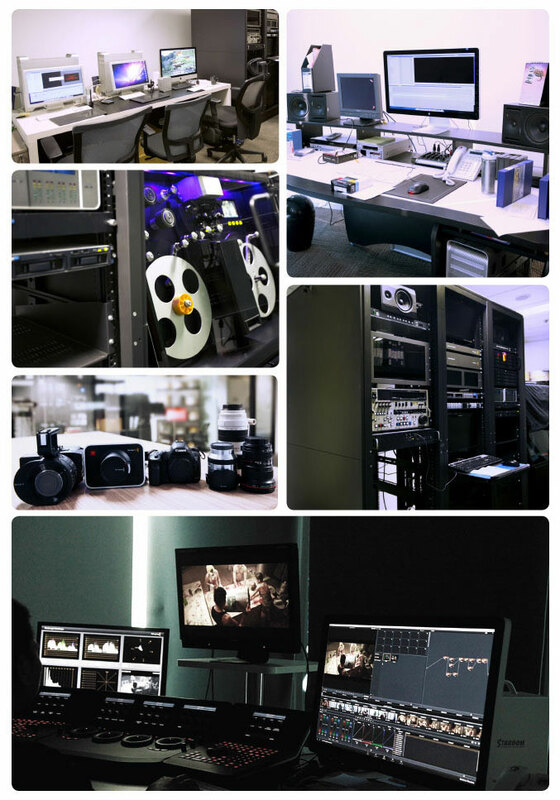 Located in spacious buildings, MVP STUDIO is facilitated with cutting edge technology and high-performance equipment, supported by a team of experts and creative specialists who always pursue the best of result.